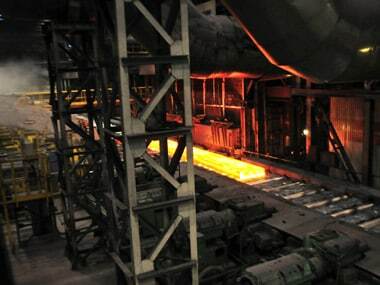 On 25 January, worldsteel in its report noted that India's crude steel production in 2018 was at 106.5 MT, while as Japan produced 104.3 MT in 2018. 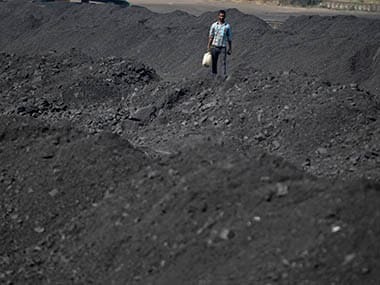 About 85 percent of current requirement of coking coal is met through imports and increasing domestic coking coal use to 35 percent by 2030-31, as per National Steel Policy, could be a "challenge", they said. 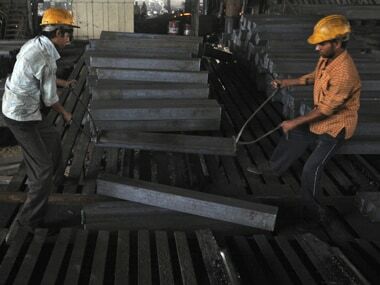 The government had earlier said that India's crude steel output is expected to soar by 38 percent to 140 MT by the end of this year. The policy is applicable to all government tenders where price bid is yet to be opened. 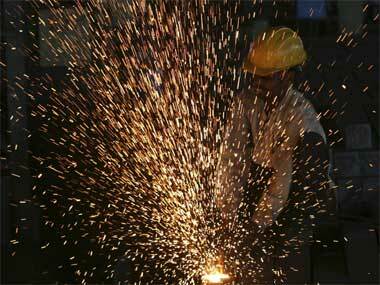 The Steel Ministry has sought comments on the draft from stakeholders, public and others by January 23.